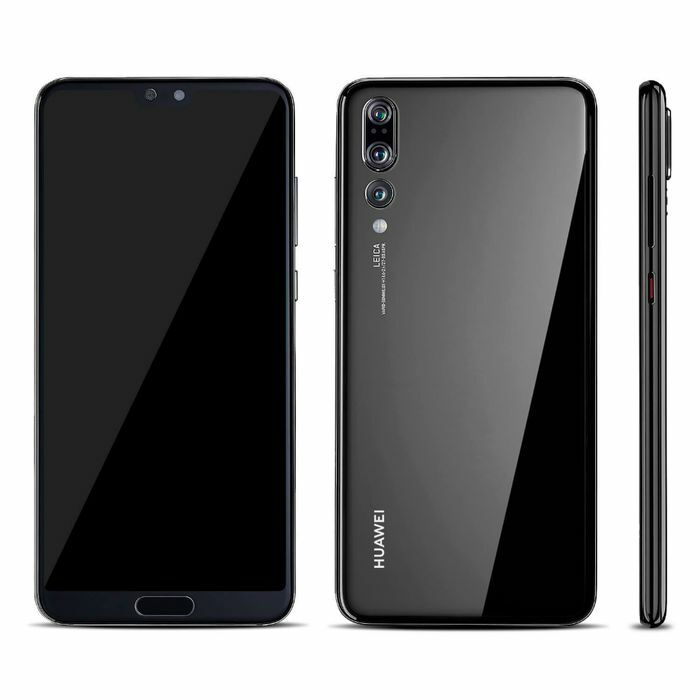 Huawei P20 Pro on three on a 24 month contract for £25pm. The Three Network Outbound Sales team called to offer me the above phone with 4gb data, unlimited minutes and texts for £25pm and £29 upfront. This brings the total over 24 months to £629. This is an astonishing price and haven't seen anything close to it. This is an amazing phone made to look like an iPhone X. There was an option for 8gb data on advanced plan for around £30 pm with a £29 deposit. Appears a friend's and family deal. Call Three Outbound Sales on 08000338002. You will not get this through the regular 3 number. It's not for upgrades or retentions. This is for a new line. If at end of 3 pay monthly contract ask to convert to PAYG. The phone has 2 Sims. Put in old one and new SIM received. At the end of the 30 days ask the network to switch your numbers and you will have retained your old number. You won't get near this deal elsewhere and have referred it to many family and friends who have also signed up.